Learning by Doing: The Hands on Educational System | The Kids Beat | Kids VT - small people, big ideas! Cheryl Owens of Richmond honed her educational philosophy as a homeschooling mother of three. She recalls purchasing a regimented, traditional curriculum to use with her kids — who are now in high school and college — and then literally throwing it out the window when she realized they would benefit from a more engaging, hands-on style. 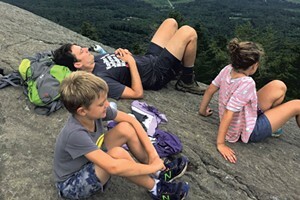 Owens eventually began running a one-day-a-week program for dozens of other homeschoolers in Chittenden County, teaching subjects including art, science, sociology and astronomy. Now she's taking her approach to the masses with the Hands-On Educational System, a collection of lesson plans, games, projects and materials that can be used by parents, teachers and caregivers. 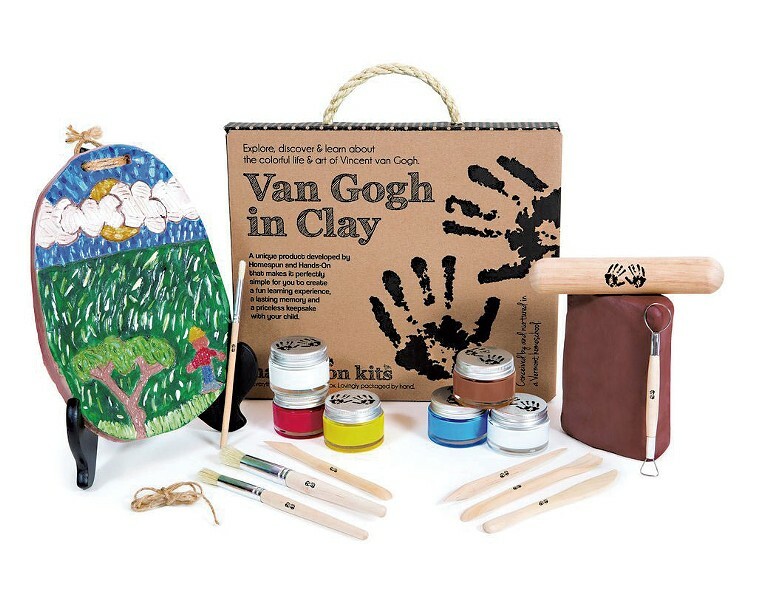 Her first kit, Van Gogh in Clay, introduces kids to the renowned painter and guides them through making a terracotta tableau inspired by the artist's techniques. Other kits focused on art, science, literature, geography and more are in the works. 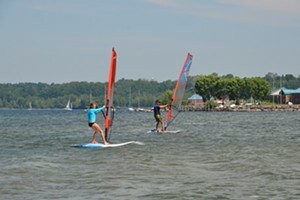 To learn more about the Hands-On Educational System, visit homespunandhandson.com.